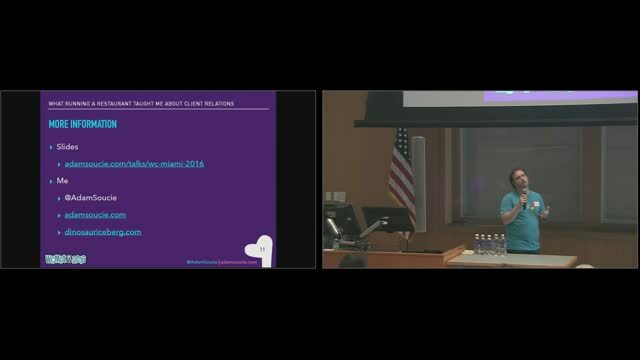 May 15, 2017 — Darkness is an old friend, and Orlando WordPress developer Adam Soucie has come to talk with you about it. 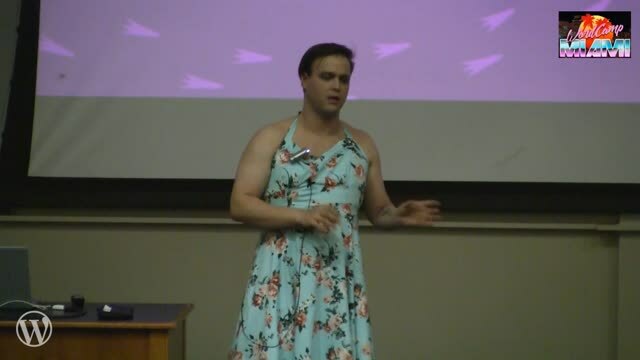 He has battled depression, bipolar disorder, and come to terms with being on the transgender spectrum for over 15 years. 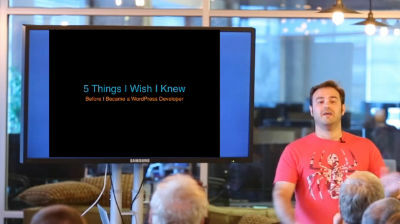 He lived to tell the tale, so in this talk, Adam will share his story of how he hit rock bottom, got help from professionals, medication, and the WordPress community, and is now thriving running a WordPress business. Bring an open mind and maybe a couple tissues. This one’s going to get emotional. April 21, 2016 — For the past year, Adam has helped run his family’s restaurant, Grandaddy’s. In this lightning talk, he’ll share how whether your selling waffles or widgets, you need to relate to the customer, build a rapport, and anticipate their needs before they even ask. January 11, 2016 — Adam Soucie will share how the LEGO Master Builder techniques apply to building WordPress themes, plugins, and full websites. July 1, 2015 — Find yourself lost in a forest of plugins and don’t know what to choose? Let Adam Soucie be your guide. He takes you through the same process he walks clients through at his agency and show you where to find the best plugins, how to tell the good from the bad, and give his recommendations on must-use plugins for your website. 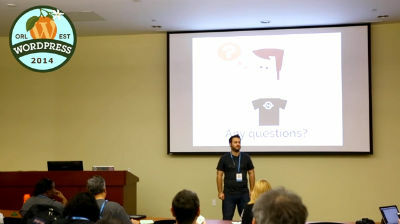 March 9, 2015 — Orlando-based WordPress developer Adam Soucie will share his story on how two years ago he quit his job in sales to follow a career in web development and provide the road map for how you can find similar success using WordPress as your vehicle. 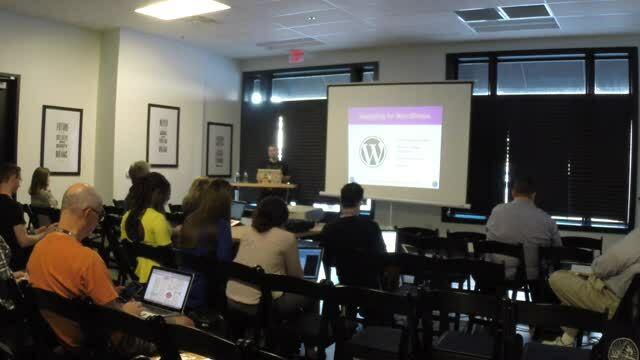 November 17, 2014 — Adam Soucie, WordPress developer at Highforge, shares his experiences in getting started as a WordPress developer. Learn the positives and the pitfalls you should be aware of as you begin your own WordPress journey from someone that’s been there and back again. October 7, 2014 — Norcross came over from Tampa to talk plugins, and how he views the ecosystem surrounding them. 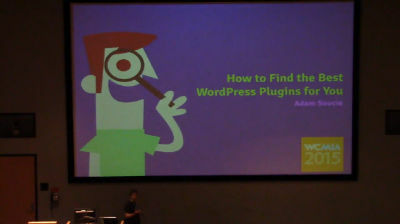 Check out the video for a freeform talk, without slides or guides, as he shares a lot of great advice for prospective plugin developers. 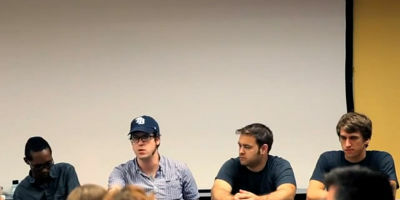 After his solo talk, Norcross joins Adam Soucie and David Parsons, moderated by David Yarde, for a discussion about plugins. They talk development theory, disruptive industries, suggestions for useful plugins, how to determine if a plugin is good and more.